When your business meets the world, great things can happen. For three weeks next summer, IFB2016 offers unrivalled business opportunities for start-ups and blue-chips alike. An unmissable series of seminars, a chance for you to reach new markets, and learn from the best. More details are in the below video and on the IFB 2016 website. The India UK TECH Summit 2016, India’s largest knowledge and technology conference and exhibition, will be held in New Delhi from 7-9 November 2016. 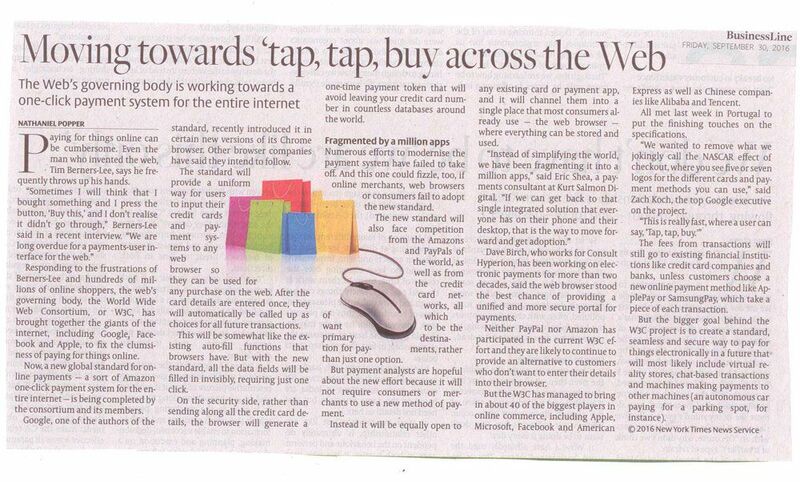 For more details visit the India-UK Tech Summit Website. The UK is this year’s partner country for the event, supported by the Government of India and the Confederation of Indian Industry (CII), which provides a platform for promoting technology-intensive trade and investments between the two countries. The TECH Summit will bring together leaders in government, industry and research from both countries to broker new partnerships. The registration link to secure a place at the summit is now open. 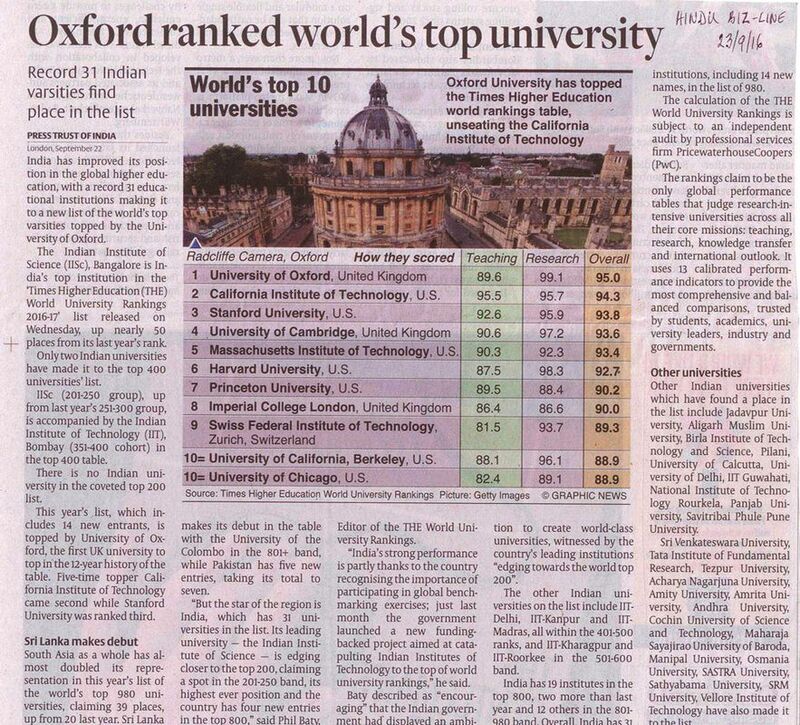 The Summit will take place over three days, comprising of separate thematic summits on Technology, Innovation and Entrepreneurship and British expertise in Higher Education, Design and Intellectual Property. The TECH Summit will demonstrate the depth of India-UK partnerships in business, innovation, research, education and entrepreneurship, with the biggest showcase of British expertise and commitment to strengthening relationships in every sphere. It will also host a major delegation from the UK, highlighting the UK’s capabilities across important sectors like smart cities, healthcare, advanced manufacturing, agri-tech, education and skills. The Summit will host a major exhibition of UK-India technological collaboration and, excitingly, a Hackathon organised by Barclays Rise, where young Indian students, entrepreneurs and tech-professionals will participate in a competition to find a solution to a specially-posed technical problem. More details later. Three other major annual events will take place that week, namely Prabodhan, the UK-India CEO Forum and Joint Economic and Trade Committee (JETCO), providing an unprecedented platform for Indian and British leaders, innovators and entrepreneurs to take the bilateral partnership to the next level. Last month in New Delhi, British Secretary of State for International Trade, Dr Liam Fox met the President of Confederation of Indian Industries (CII), Naushad Forbes. 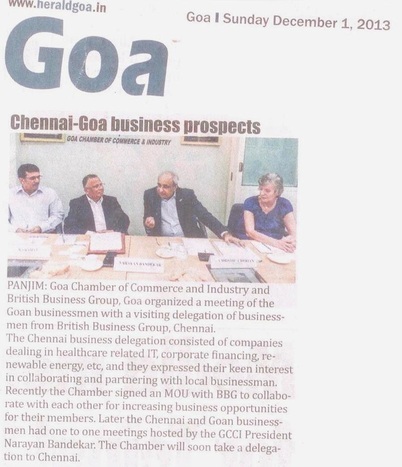 Dr Fox met senior CII members committed to to come back for the TECH Summit to explore the potential to further improve UK-India business relationships. 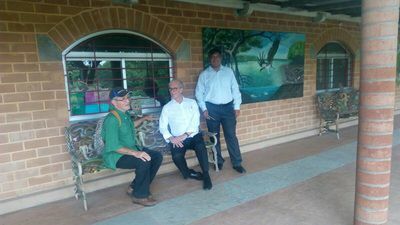 CII President Mr Forbes said at the time: “Technical capability is the source of prosperity for business. The India-UK Tech Summit promises to be a platform which will unleash new possibilities and add new dimensions to our long relationship.” The UK’s involvement in TECH Summit was announced by Indian Prime Minister Narendra Modi during his highly successful visit to the UK last year. 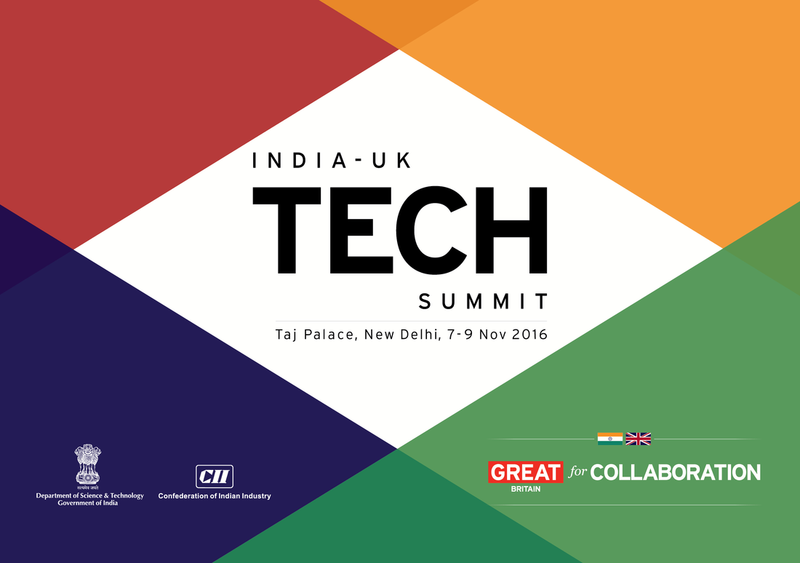 India-UK TECH Summit (7-9 November) is the flagship event in the 2016 India-UK Calendar. Spanning business, science, education, research and more it will feature an eye-catching and innovative expo that showcases the best, most cutting-edge UK technologies; world-leading thought-leadership sessions from UK and Indian panelists; and high-level trade missions from the UK in Healthcare, Life Sciences, Future Cities, Advanced Engineering & Manufacturing and Agri-tech. There will also be a focus on Indian investment and entrepreneurship in the UK, and the 10 winners of the TECH Rocketship Awards will be announced at the Summit. 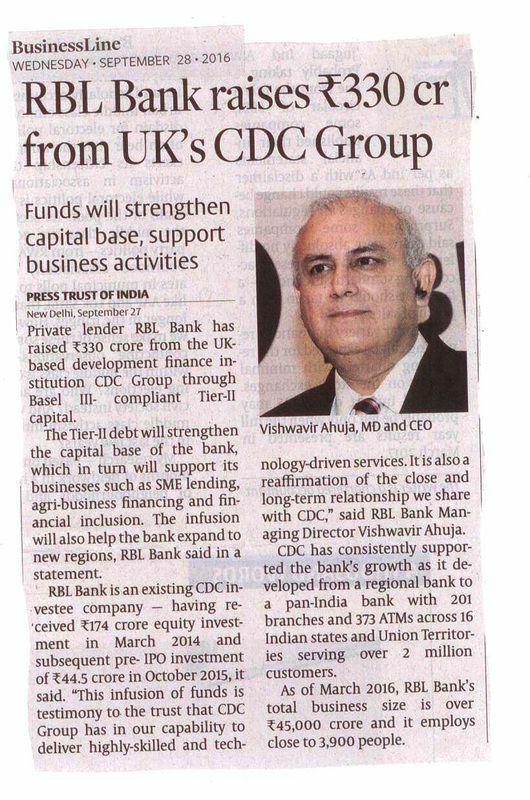 This is a GREAT for Collaboration initiative, announced during PM Modi’s visit to the UK last November, celebrating the strength of India-UK partnerships and forging brand new collaborations. TECH Summit comprises 4 concurrent summits: Technology, Entrepreneurship & Innovation, Higher Education, Design, Intellectual Property. UK – India Joint Economic and Trade Committee (JETCO) provides a forum to UK companies to enhance their links and develop new partnerships with India business and decision makers. 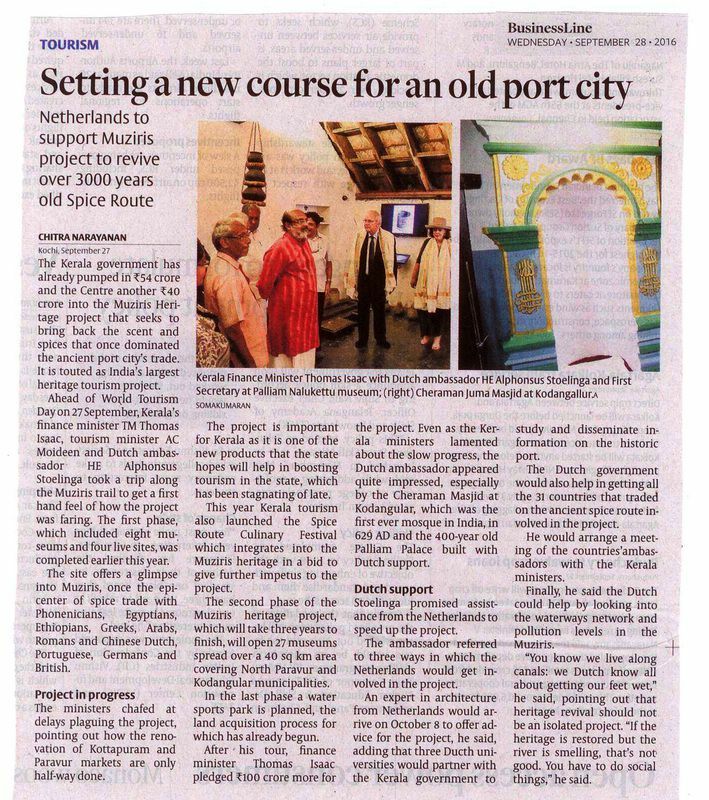 It provides an environment for lively dialogue for all participants with sessions focusing on opportunities in India in a number of sectors where the two countries can enhance their partnership including education and skills, advanced engineering and smart cities (including technology and infrastructure).